NO UPPER CHAIN.... Bennett Holmes are delighted to offer for sale this sizeable purpose built FOUR BEDROOM semi detached family home. 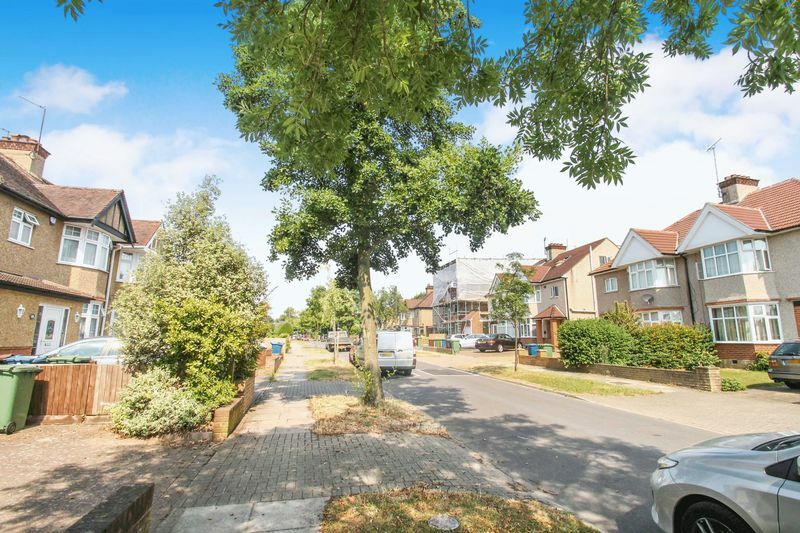 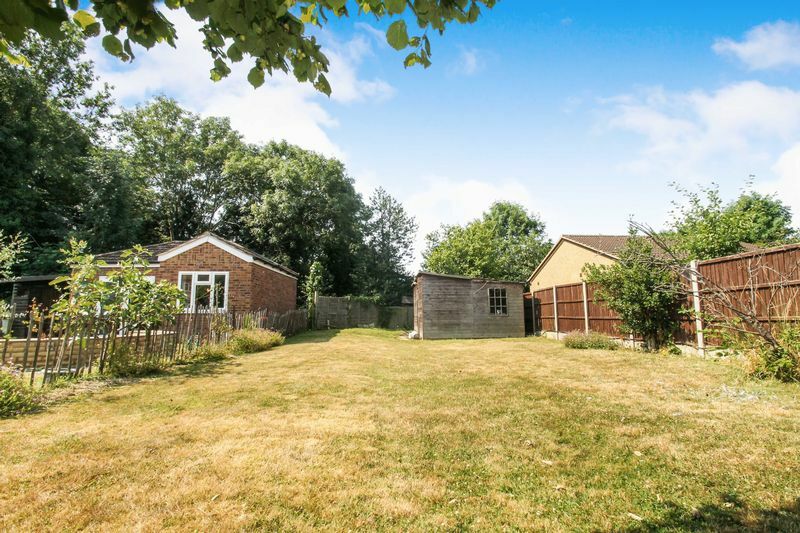 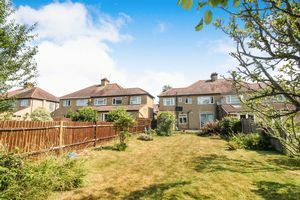 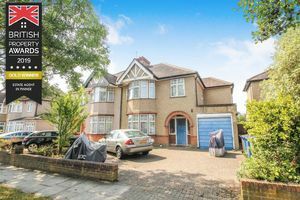 The property is situated on a peaceful residential road on the borders of North Harrow and Pinner, and is ideally located for access to either Pinner or North Harrow's high streets, with their shopping facilities, restaurants and transport links. 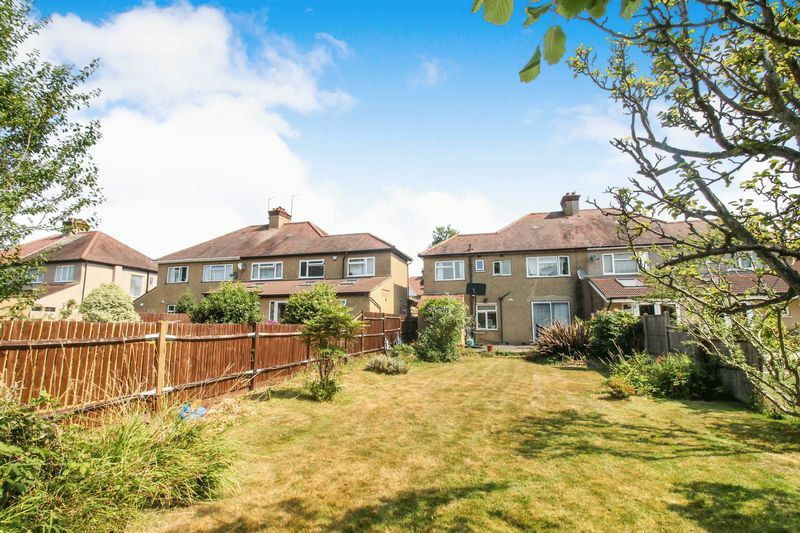 The property is also conveniently located for a number of local schools. 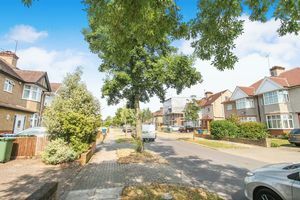 Outside there is ample off street parking via own drive, attached garage, AMAZING REAR GARDEN and scope to extend STPP. 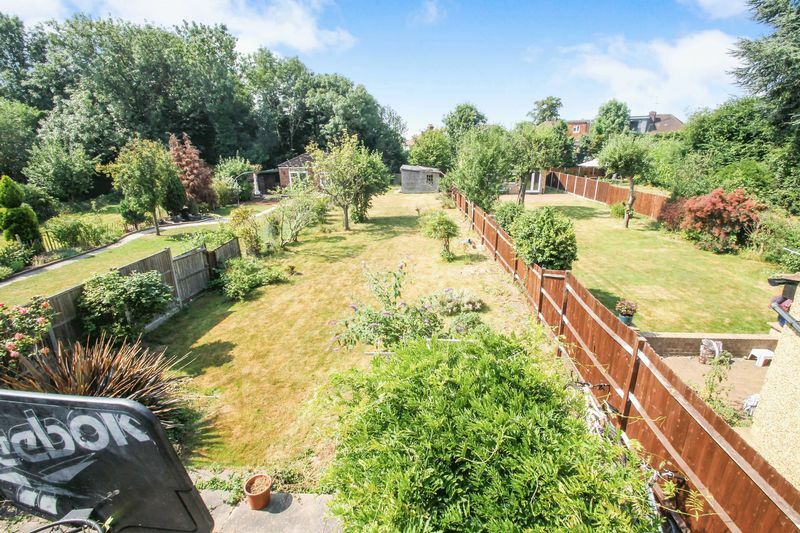 This larger style four bedroom home offers well balanced accommodation over two floors with scope to extend stpp. 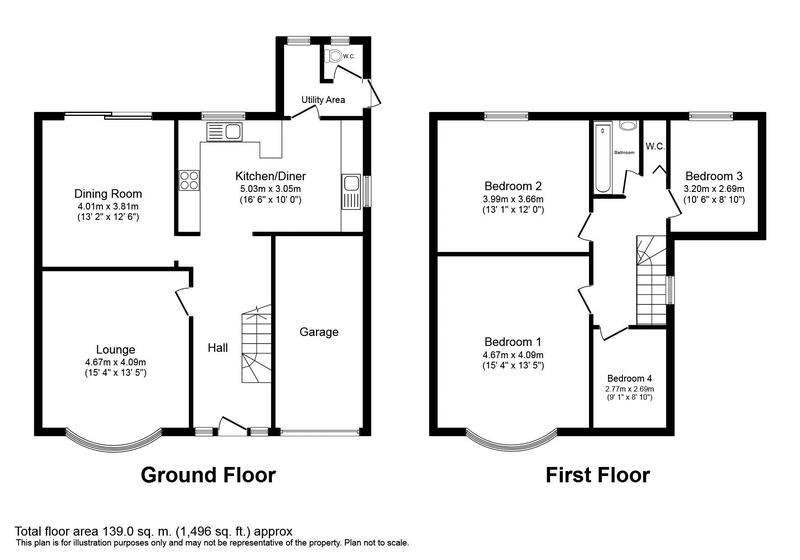 Accommodation comprises to the ground floor: entrance hallway, two reception rooms, kitchen breakfast room, utility room and WC. To the first floor there are four well proportioned bedrooms, bathroom and separate WC. 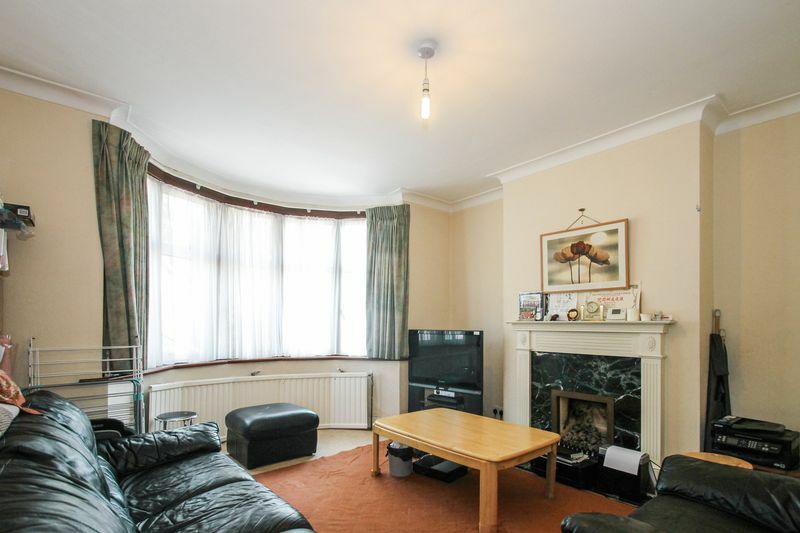 Benefits include part double glazing and gas central heating via a combination boiler. 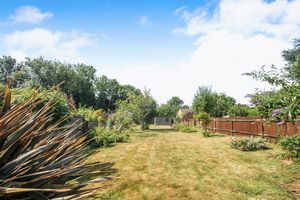 Outside the property offers ample off street parking via own drive, attached garage and fabulous rear garden of approximately 140'. 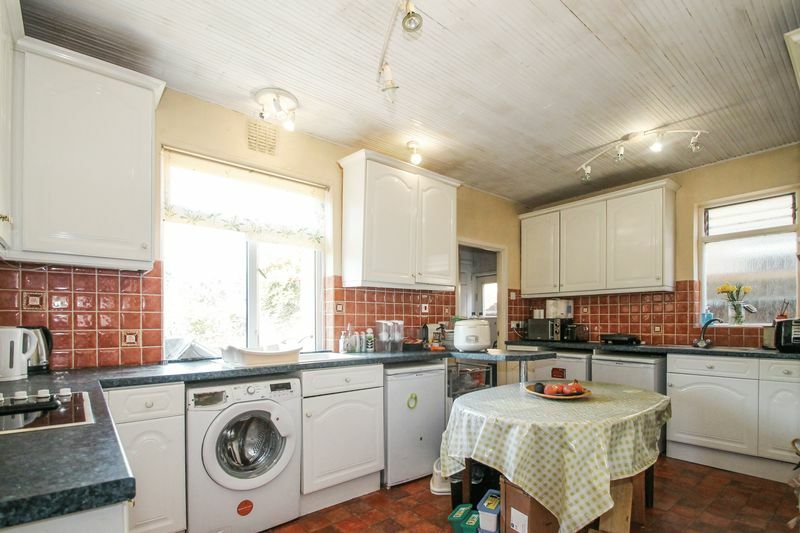 In our opinion the property would benefit from some modernisation. NO UPPER CHAIN.